Under the Friday night lights, Needhammer shined for the Warriors (8-2 overall, 7-2 MAC), smashing the school record for rushing yards in a game of 253 set by Tim Deasey in 2001, doing it on 30 carries. 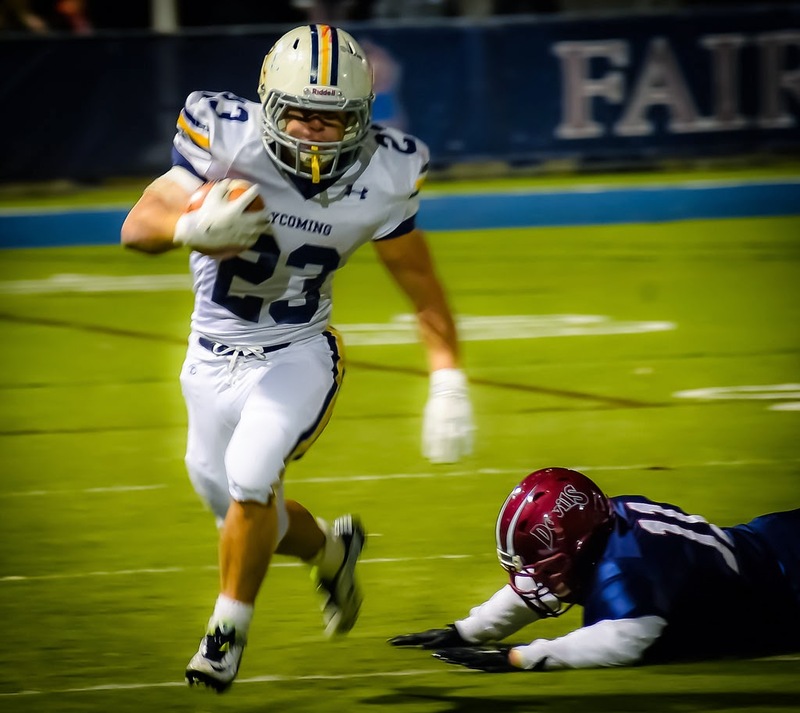 He broke Josh Kleinfelter’s record of 3,664 career rushing yards, finishing with 3,713 yards in his career. In the end, Needhammer finished his career with a school-record 42 touchdowns, 39 rushing touchdowns and 5,291 all-purpose yards. He set single-season records for rushing touchdowns (13), all-purpose yards (1,867) and kick return yards (482). He also set the single-game all-purpose yardage record of 339 yards, breaking his own record of 305 set against Misericordia.